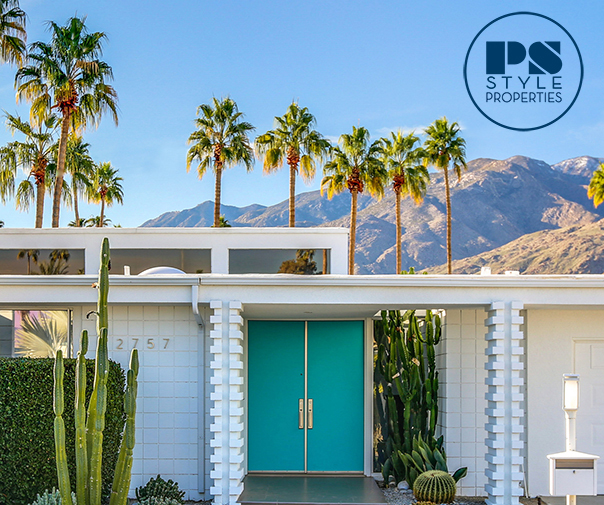 YSL Beauty is taking over the desert during Coachella! 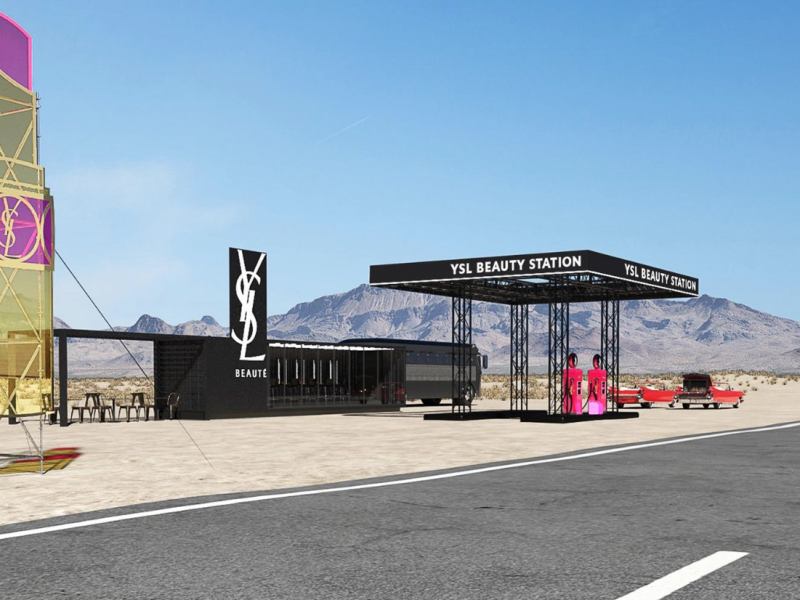 Their first-ever lipstation, pop-up shop and content creation set (designed as a YSL-themed gas station!) will be open to the public from Friday, April 12, to Sunday, April 14. Stop by on your way to the festival for the ultimate YSL Beauty experience where you’ll discover the latest YSL Beauty looks, receive make-up services, customize your own YSL lipstick and be the first to see their new product launches. 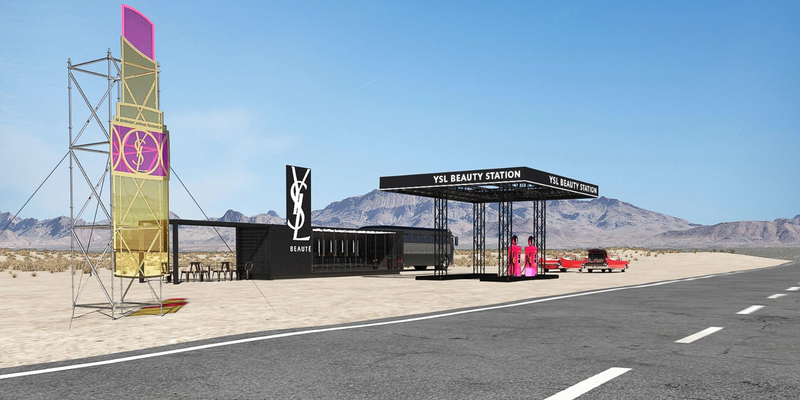 The YSL Beauty Lipstation and Pop-Up Shop will be open from 3pm to 8pm on Friday, April 12th, and from 10am to 8pm on Saturday, April 13th, and Sunday, April 14th. You can reserve your spot now by RSVPing through Eventbrite here, and the first 50 attendees to show their Eventbrite reservation will receive a complimentary YSL gift!